…My turn as the guest blogger! You may remember the guest contributor to my blog for June, Elaine Quehl. Elaine and I had struck an agreement that I would at some point reciprocate and last week it was time. I spent some days organizing my thoughts and putting pen to paper (or better: my fingers to the keypad). The result is a reflection of spending 4 days sewing mindlessly and reviewing the book by Michael J. Gelb . I hope you find something inspiring in my article The Zen of Straight Sewing vs. Thinking Like Leonardo. Why don’t you skip on over to Elaine’s Blog right now and check out what I had to say! Make sure to either comment below or on Elaine’s blog directly. Have a great Sunday! 12 Aug	This entry was published on August 12, 2012 at 10:20 am. 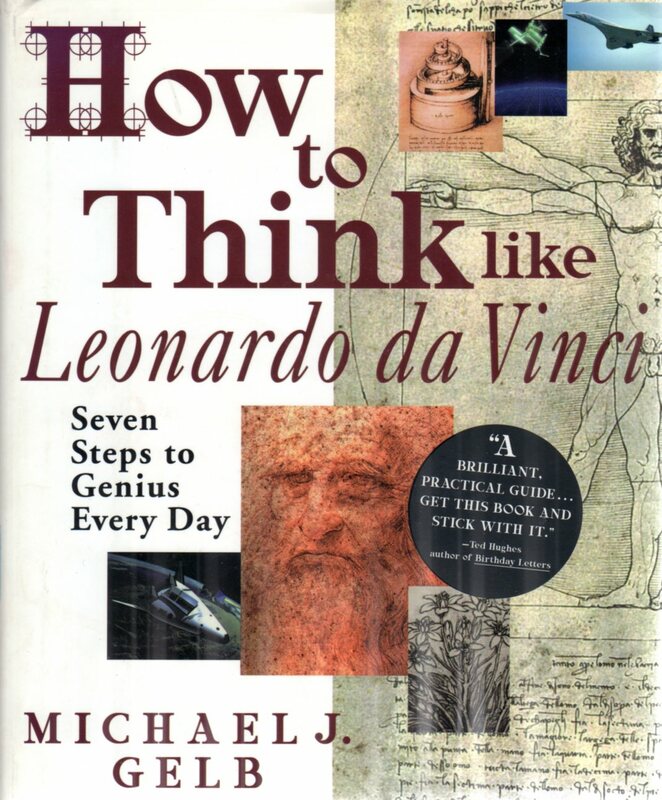 It’s filed under Art, Book Review, Guest Blogger, Networking and tagged Elaine Quehl, guest blogger, How to Think Like Leonardo da Vinci, Michael. J. Gelb, the Zen of Straight Sewing. Bookmark the permalink. Follow any comments here with the RSS feed for this post. I have this book. He was an amazing person. It is hard to imagine that he do so much in one lifetime. Yes, Leonardo was a multifaceted individual! Such an inspiration. I love how Michael J. Gelb deciphers Leonardo’s accomplishments. This book is worth reading several times over!